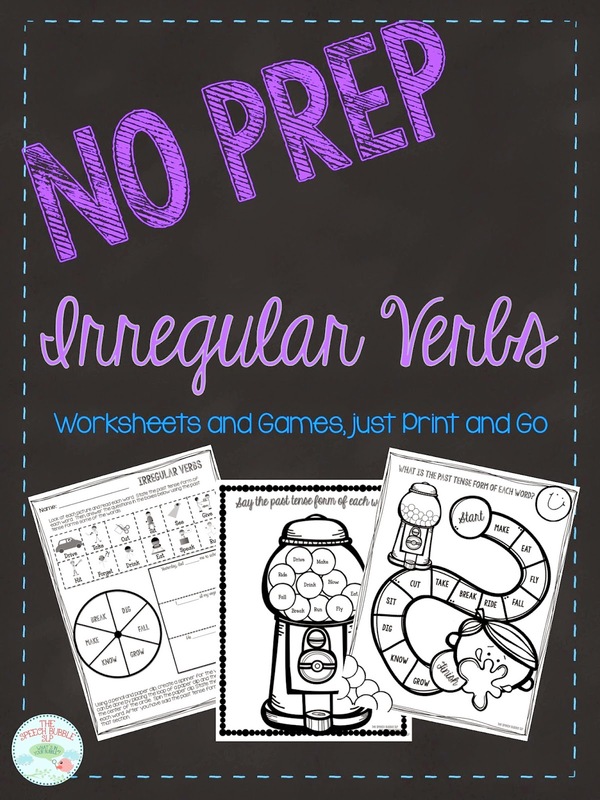 I have been loving all the no prep/print and go activities that are out there lately. So, I wanted to take this chance to share one with all of you! Head over to my blog to more info or right to my TpT store to download this 3 worksheet freebie! Celebrating Dr. Seuss with Color Sorting!